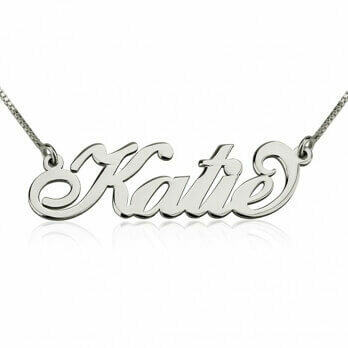 Surprise the mother of your kids with an extraordinary accessory for her to wear and show the proud mom she is! 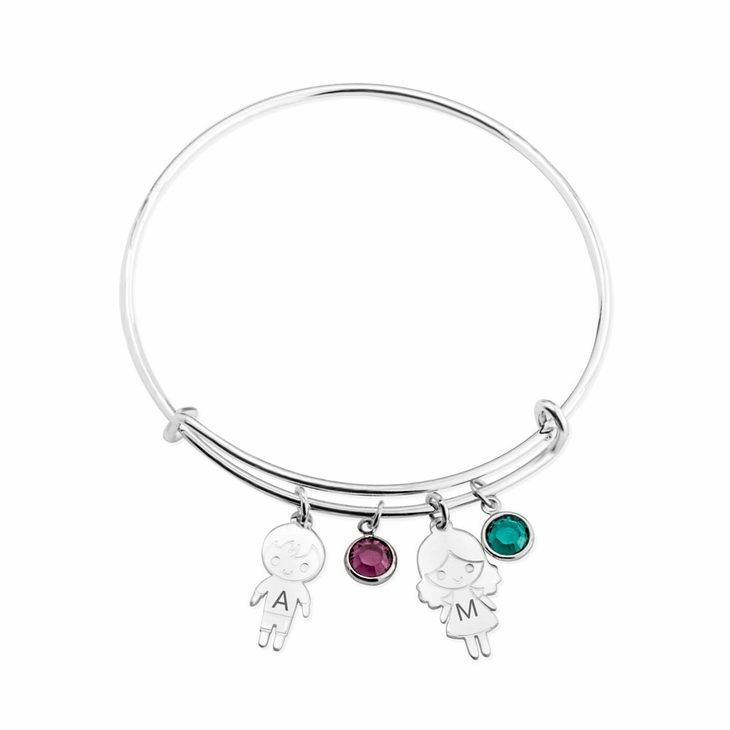 The Children and Birthstone Charm Bangle is exactly what she will love to have. 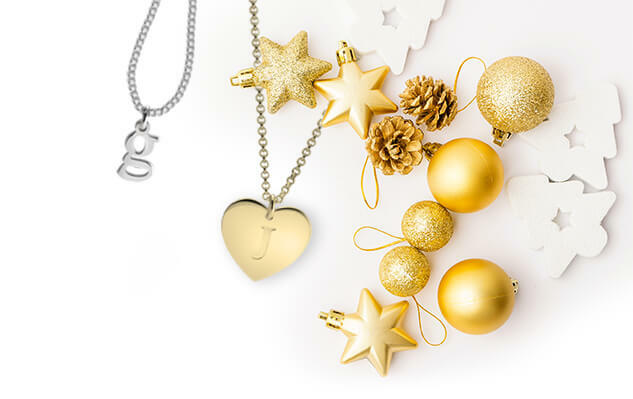 It can have up to 4 kids and 4 birthstones, each kid can be engraved with the initial...or make a word like "L-O-V-E", just giving you some ideas! 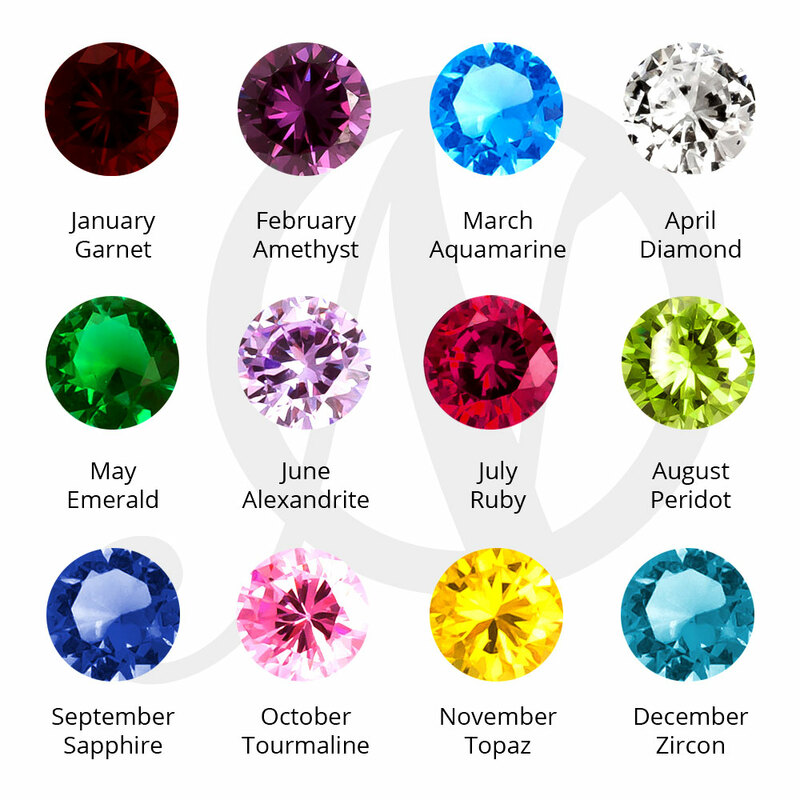 Each birthstone represents the birth month of each kid. 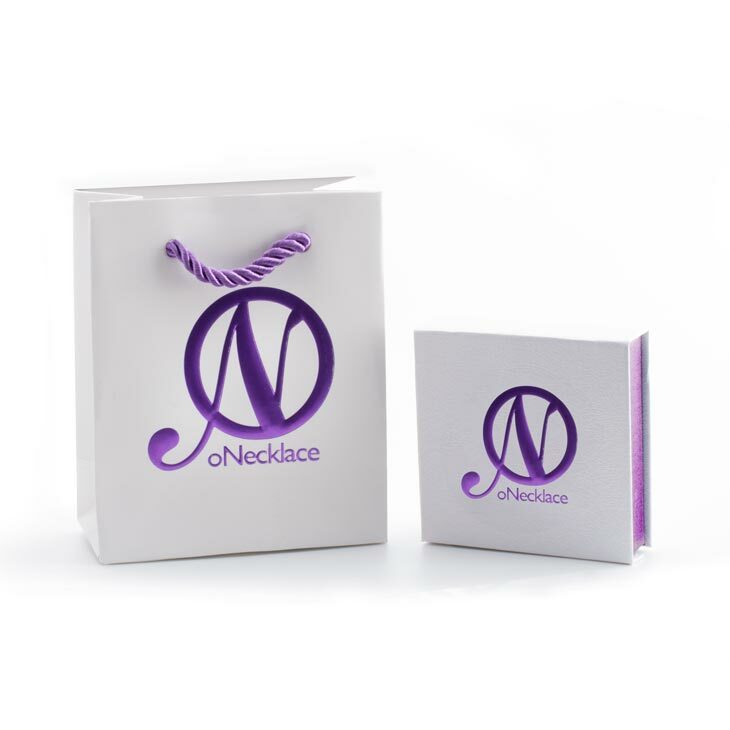 Its a light and full of colour accessory for the modern mom! 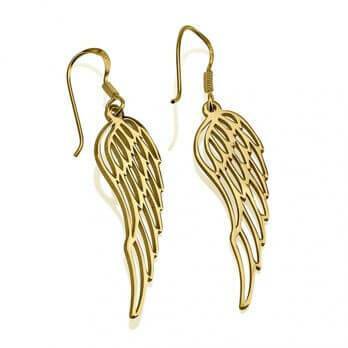 Get it now with free shipping. 11mm x 20mm / 0.4" x 0.8"